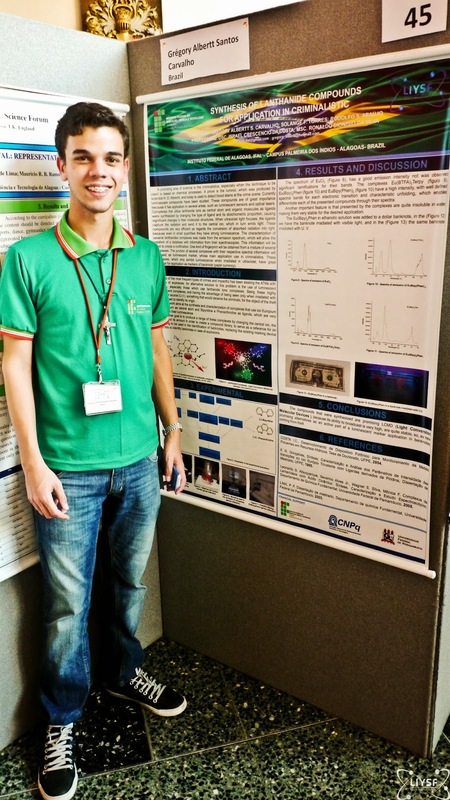 LIYSF - Grégory Albertt: Using chemistry to stop robbers! Grégory Albertt: Using chemistry to stop robbers! 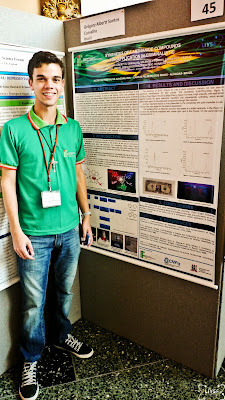 Hello, my name is Grégory Albertt, I’m a Brazilian, student of the Instituto Federal de Alagoas, which sponsored my participation in this incredible event, as a reward for the best overall work in the 5º Encontro de Iniciação Científica (EIC), organized by IFAL, in Palmeira dos Índios, Alagoas. To present my work at an event of such great magnitude is a fantastic opportunity, is a great responsibility, because the event includes the participation of students and teachers from around the all world. My research was selected to be presented to all the students at the LIYSF; this idea scared me, because of my rustic English, but it was a rewarding experience! 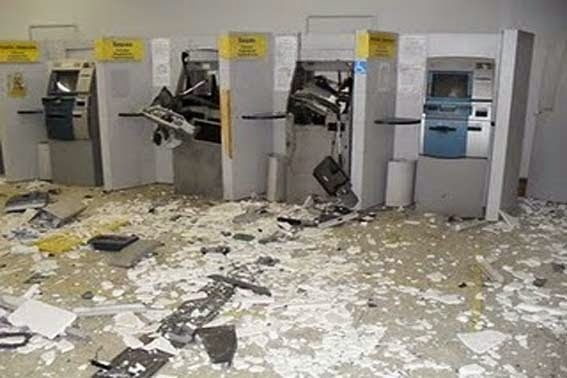 Anyway, my study is about using the synthesis of luminescent markers to identify banknotes coming from theft ATM’s, using lanthanide complexes, with the aim of proposing an alternative solution to a very common problem in Brazil: the robbery of ATMs. 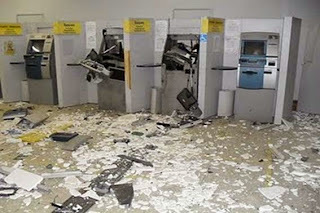 The luminescent markers would facilitate the identification of both the banknote, and burglar. So, how does this luminescent marker work? 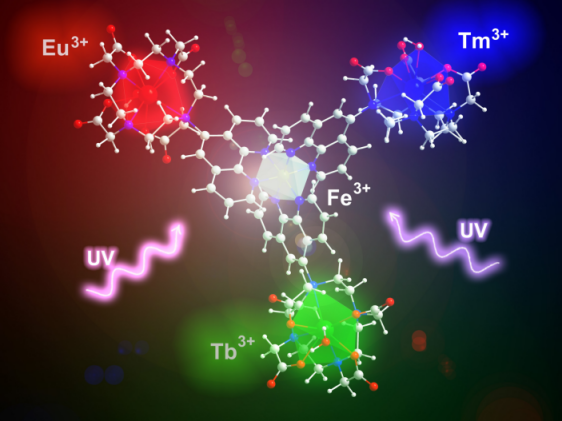 It’s made up of complexes that utilize lanthanide ions as central atoms and organic molecules as ligands, that were synthesized by changing the type of ligand and its stoichiometric proportion, causing significant changes in their molecular structures. When ultraviolet light focuses on them, the ligands capture the radiation and send it to the central ion, which in turn emits light. 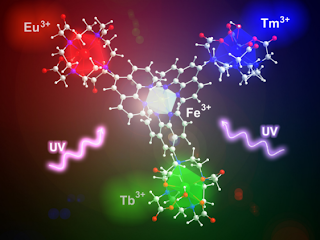 These compounds are very efficient as regards the conversion of absorbed radiation into light, because even in small quantities have strong luminescence. The characterization of several lanthanides complexes was made ? ?from the emission spectrum, which will allow the creation of a database with information from their spectroscopies. This information will be used to create a codification. One kind of fingerprint will be obtained from a mixture of several complexes. The junction of several complexes with their respective spectral information will be used as luminescent marker. Through what I could observe, these complexes, which only exhibit luminescence when irradiated in ultraviolet, have great potential for application as markers of banknote. Despite all the problems with the expression, my objective has been achieved, I managed to pass my message. Ah, the public went wild when, at the end of my presentation, all were invited to visit Brazil, it was really funny! I just have to thank everyone for this opportunity. Thank you!